If I have to guess, I would say that the reason that you are here on this page is that Voxxlife has been getting a lot of attention within the MLM industry recently. Is Voxxlife legit or, is there a Voxxlife scam that you should be wary about? You will find the answer to these questions, and more. A word of warning though, the facts on this review might knock your “socks” off. But this business opportunity is a better alternative. Let me use this opportunity tell you that I am not affiliated nor promoting Voxxlife and its products. This Voxxlife review is merely to help you make a well-informed decision whether this is an excellent company to put your high hopes on or, is it something that you should stay away from. Without further delay, let’s begin by examining Voxxlife’s products. Base in Voxxlife’s product line, I would say that this is an interesting MLM company. 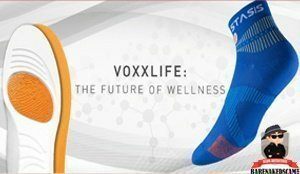 Voxxlife is a company that gives special attention to your foot health. 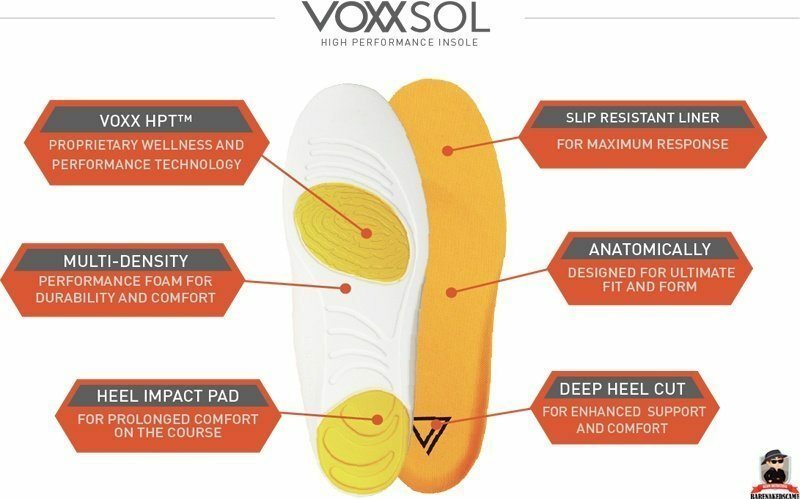 That being said, Voxxlife products are its own patented foot apparels such as socks and insoles that are embedded with Voxx HPT (Human Performance Technology). “VOXX HPT is a very specific sequence and pattern of neuroreceptor activation on the bottom of the feet that triggers a signal that aides in the brainstem reaching homeostasis." They are supposed to improve your balance, relieve pain, and increase performance, among other benefits. Voxxlife claims to have documented studies and trials that support these. There is also another research claim on Voxxlife’s official website itself about a cyclist wearing Voxx HPT resulting in a 22% increased power output. 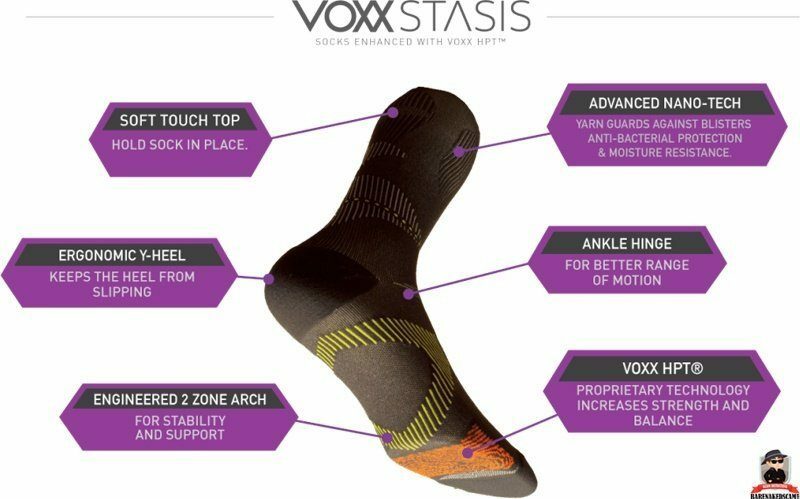 Then you can benefit from the other medical benefits offered by Voxx HPT on either the socks or insoles. Despite their somewhat unique product line, Voxxlife is pretty much your typical MLM company when it comes to its compensation plan. There are two ways you can make money with Voxxlife. You can either generate profits from selling the products or, you can earn a passive and residual income by GROWING YOUR TEAM thru recruitment. The idea is identical to any other MLM companies. To make profits, you have to sell products and recruit people to earn passive commissions. I can say with confidence that more than 95% of people who join MLM companies fail does not make money at all. Moving on with this Voxxlife review, let’s take a closer look at the company’s compensation plan. As a VoxxLife affiliate (distributor), you have to potential to earn a 25% commission on any products that you sell to other people. Voxxlife product prices range from $30-$50. Selling a sock or insole that amounts $40, you get a $10 profit. Click Here: Want to Generate Profits at Home Without Owning Any Products? Yes You Can! In addition to earning profits from direct selling, the company will also pay you commissions for recruiting new people to join Voxxlife. The amount of the commission you can potentially earn from direct recruitment depends on which starter kit your recruit choose to purchase. You can also generate a source of income through Voxxlife’s residual commissions that depend on your rank. Residual commissions in VoxxLife are paid out via a Unilevel compensation structure. ​This article will provide you everything that you need to know. Meanwhile, below are the different ranks of Voxxlife’s Unilevel structure and their respective earning potentials. Do you think that a Voxxlife scam is going on? What do you think about Voxxlife’s compensation plan? Click Here: Do You Want to Make Money WITHOUT Recruitment? Here's How. If you want to join and become an affiliate of Voxxlife, all you need to do is complete a signup form and pay an annual fee of $40. The $40 annual fee entitles you to the product discounts and personal sales commissions. You will also be given access to a free personal website that you can use to promote Voxxlife products. The only difference between these kits is the ROI amount of products included in each of them. On this part of my Voxxlife review, allow me to highlight the things that I personally love about this company. Foot apparels that offer health and performance benefits are exciting, to say the least. Are very common up to this day. It is good to find an MLM company that is different, even just a little bit. Voxxlife claims that scientific studies back each of their products. If indeed true, this can provide many benefits to a lot of people especially to those who are desperate to alleviate the pain and improve their foot health. Scientific research and medical claims about their socks and insoles are abundant on the company’s website and marketing material. Although not really unique, Voxxlife’s compensation plan appears stable and sustainable nonetheless. The company gives 25% commissions, direct recruitment, and residual-based commissions to its members. With the starter kits relatively affordable when compared to other MLM membership plans, Voxxlife top it off with a 30-day money back guarantee. 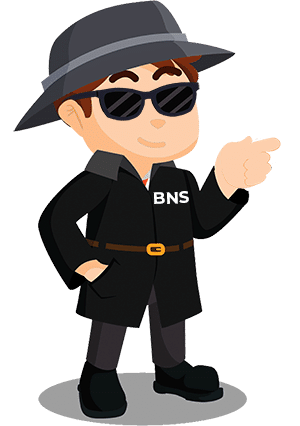 With all shiny parts of Voxxlife exposed, let's take a look at the shady part and try to understand where the rumored Voxxlife scams are coming from. While writing this Voxxlife review, I came across many negative reviews about the company. First among the many is that people claim that the company has poor customer support. Customers talk about having trouble reaching any representative of the company while they were having minor or major issues. Needless to say, Voxxlife products are way too expensive compared to similar products from leading brands such as Underarmour, Nike and, Adidas. In order to close out sales, you might have to endure a dry throat or spend an ample amount of time explaining to your prospects why should they buy from you instead of the much famous and internationally recognized names that I mentioned earlier. In addition to the fact that Voxxlife products are expensive, I also find it hard to get regular repeat sales from your customers. Socks and insoles, in general, are products that are not consumable. This means that it will take months if not years for one of your customer to order another set of Voxx Stasis or VoxxSol from you. Retailing the products might be a source of profit, but it is clear that the fat paychecks in Voxxlife are still in the Recruitment department. Should you wish to earn a substantial amount from Voxxlife, you need to grow your team and grow it fast! On their website, Voxxlife claims numerous Scientific and medicinal studies conducted by a bunch of independent companies on their products. Sure that's great. In fact, any form of proof at all that these studies really did occur would be a huge boost to their credibility. More than 95% of all the people who ventured in the MLM business model are bound to fail. Here's why. This is not a made up number to scare you. This is the agreed consensus all across the MLM industry. I am not saying that one can never succeed in the MLM industry. In fact, many people have already done that. 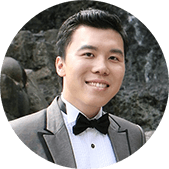 These are the people who mastered the art of selling and learned how to generate an endless source of prospects for their respective MLM business - which you too can learn thru Attraction Marketing. But statistically speaking, should you join Voxxlife hoping to generate a steady flow of income, you are to fail 9.5 out of 10 times. Sheesh. Before I end this Voxxlife review, let’s do a short recap about Voxxlife, the people behind the company and its brief history. Voxxlife is an MLM company that focuses on drug-free wellness, optimal health, and improved human performance. Its product line is consist of patented foot apparels, namely Voxx Stasis and VoxxSol. I was able to determine that Voxxlife ’s founder and current CEO is Jay Dhaliwal. Moreover, although Voxxlife’s current website is somewhat new (2015), their parent company Voxxsports was registered in 2010. Voxxlife is not a scam in my honest opinion. The company appears clean and as legitimate as any MLM company could get. Although expensive, the products are good, even excellent. These foot apparels can help the right people who needs them. Moreover, Voxxlife also offers a solid compensation plan that allows its members and affiliates to earn thru direct selling and not thru recruitment alone. 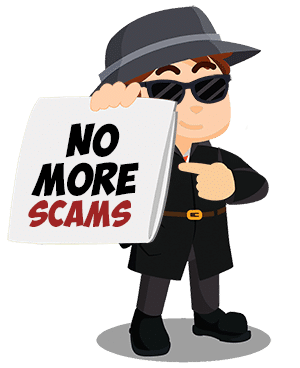 But if you have a piece of reliable information regarding a Voxxlife scam going on, you can share it to our readers in the Comment Section below. You will not make money just like the vast majority of people in the MLM industry. If Voxxlife is not the business opportunity for you, what then? If you are interested in joining Voxxlife for the sake of getting a discount on its product, that doesn’t seem to be a bad idea at all. It is undeniable that the only way to make a substantial income is by recruiting more and more people to join your team. Now, this is a gray area because you could easily fall under a chain-recruitment scheme. VoxxLife is a decent business opportunity by any means. However, there are better ways to make money without such high risks. I highly suggest that you take a look at Affiliate Marketing. With this online business model, you will have a much higher chance of success even as a complete beginner. You also do not need to purchase any products that you want to sell and the best part - you can get started for free! Click Here: Are you ready to get started for FREE with Affiliate Marketing? If you genuinely believe that VoxxLife is your ticket to financial freedom, then I humbly advise that you learn about Attraction Marketing. That way, you will be able to know how to market your products correctly and how to get an endless source of prospects that are likely to buy your socks and insoles. It is important to have a Success Blueprint to guide you all the way to your goals. Thank you for taking the time to read this Voxxlife review. I am hopeful that you now have a clear idea about this company and whether there is indeed a Voxxlife scam that is going on. If you find this Voxxful review helpful, kindly share this to the people who might be in need to see this kind of information. If you have more questions about Voxxlife or, if you have more valuable pieces of information about this company that I wasn’t able to mention here, please utilize the Comment Section below. Until next time and no matter which path towards financial independence you take, I wish you nothing but success.